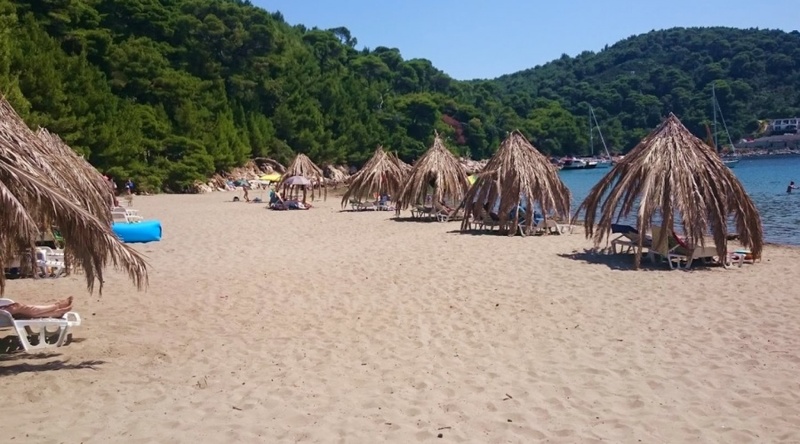 We bring you a list of the most beautiful beaches on the island of Mljet with a large number of pictures for every beach, description and location. You can find more information on each beach by clicking on the link below the pictures of each beach. 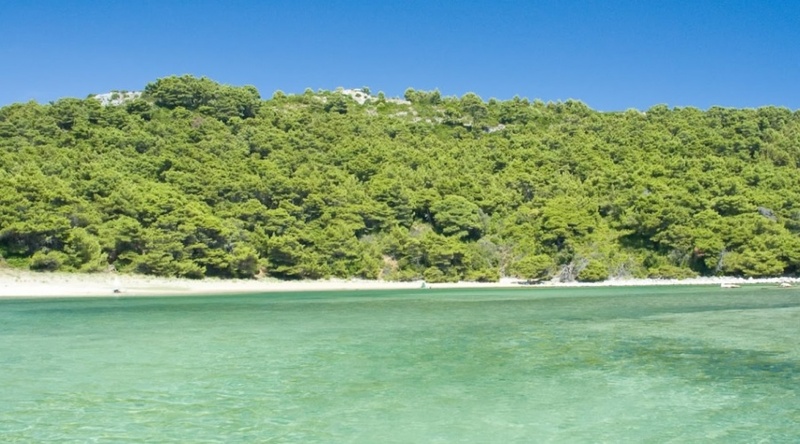 Beach Blace Limoni Mljet is a sandy beach located in the Lemon Bay southeast of Saplunara. Lemon Bay is specific in that it is almost completely closed, only in one small section is a sea passage. This beach has a sandy sea bottom and a gentle descending coast so you have to walk a few meters to the sea before you can swim. This beach is ideal for young children and non-swimmers as well as for playing picigines. 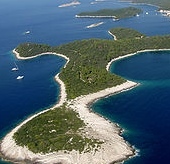 The beach is well-known for being captured by Croatian Survivor. 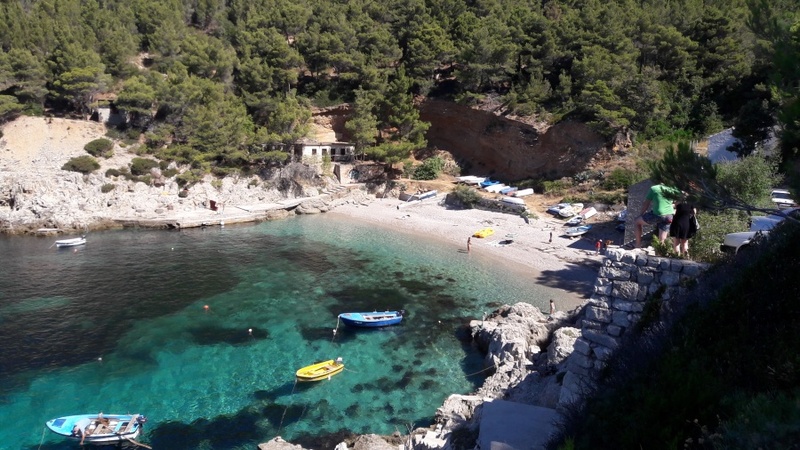 Saplunara Beach Mljet - This sandy beach is located on the eastern side of the island of Mljet in the center of the great bay of Saplunara, bordered by dense pine forests divided into two parts of the beach - the large and small beach of Saplunara. The larger beach is located to the north. Due to the untouched nature and the purity of the sea on the beach, the "Blue Flag". The beaches are sandy and extremely shallow. For all swimmers who want to hide from the sun there is a thick pine forest that provides shade for everyone. On the beach you can rent sun umbrellas and sun loungers, and there is also a beach volley court. The bay Sutmiholjska is one of the most beautiful bays on the island of Mljet, located on the south side of the island, near the central village of Babinog Polja. In the bay there are several host houses that spend their summer moments and enjoy intact nature and perfect peace. The magic of the Cove is in the peace and quiet that it offers to all those who visit it and decide to spend your summer vacation right here. With the first rays of the sun, there are also those who complete the experience and look at the beautiful, crystal clear sea and the unobstructed view towards Italy.